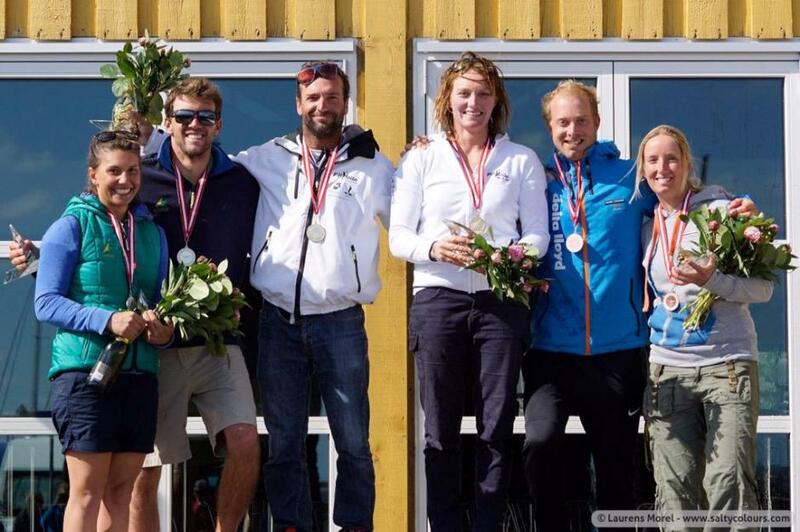 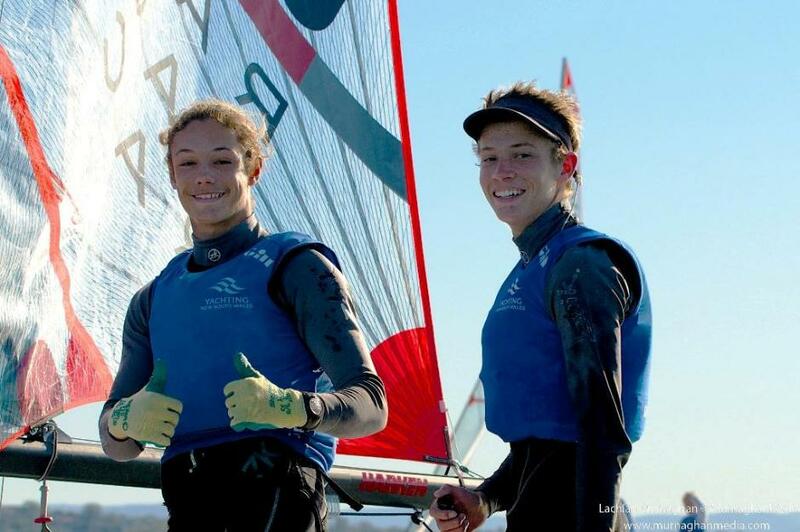 Pittwater's Jason Waterhouse and Lisa Darmanin - on podium at Aarhus, Denmark - photo by Laurens Morel. 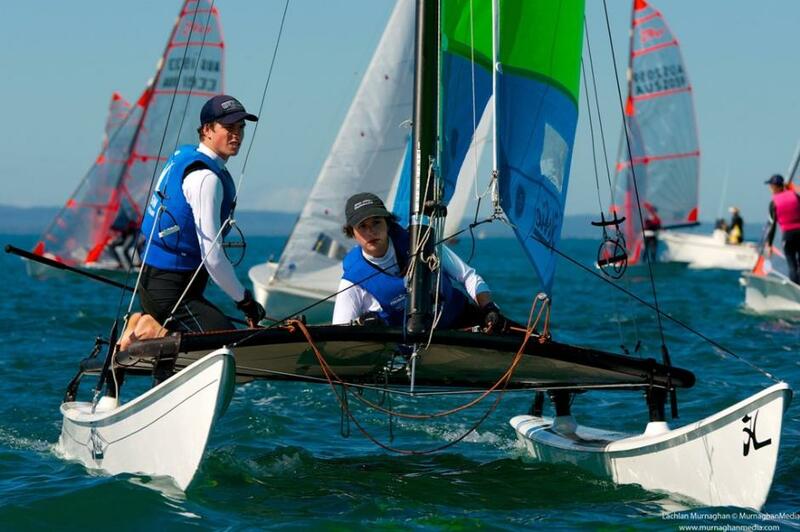 Pittwater's Jason Waterhouse and Lisa Darmanin in action in Denmark this week - photo by Mogens Hansen. 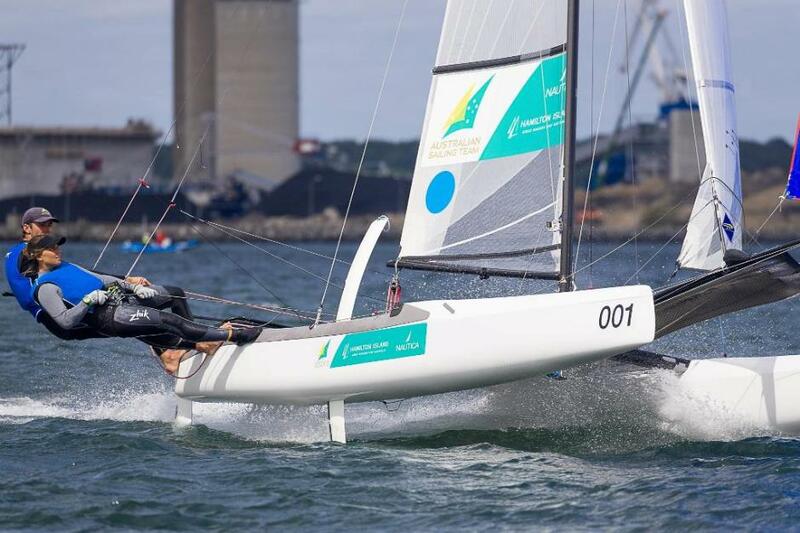 Among those who have won through and will be nominated are RPAYC and PBSC members, Shaun Connor and Sophie Renouf (Hobie 16) and Kurt Hansen and Jim Colley (29er). 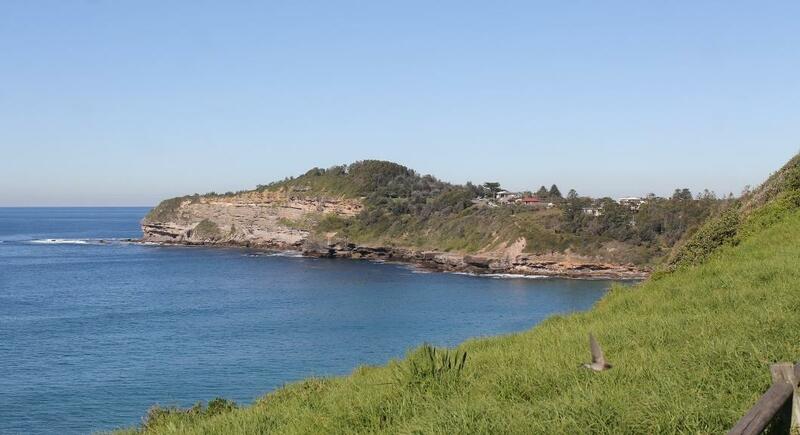 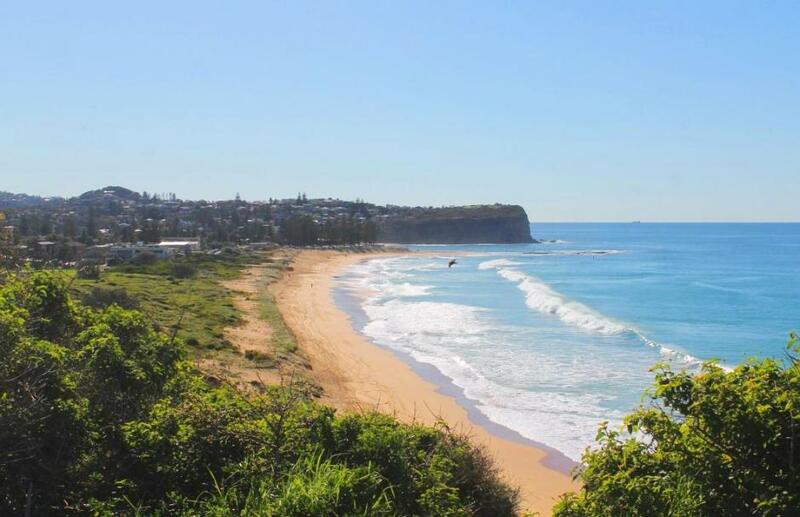 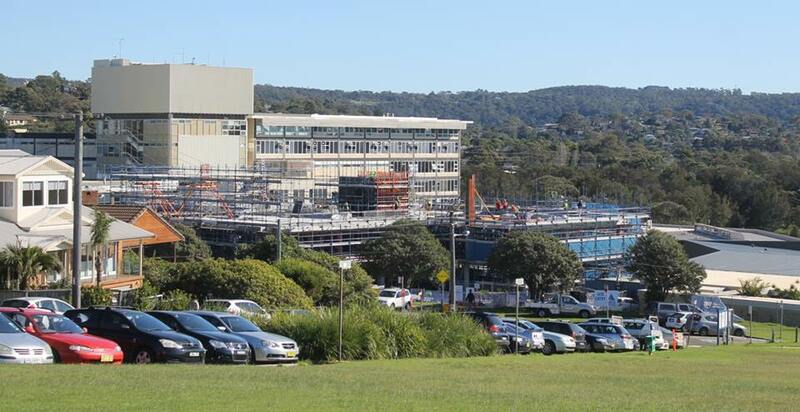 Mona Vale Hospital's Community Health Centre construction site 6.7.2015 - A J Guesdon picture. 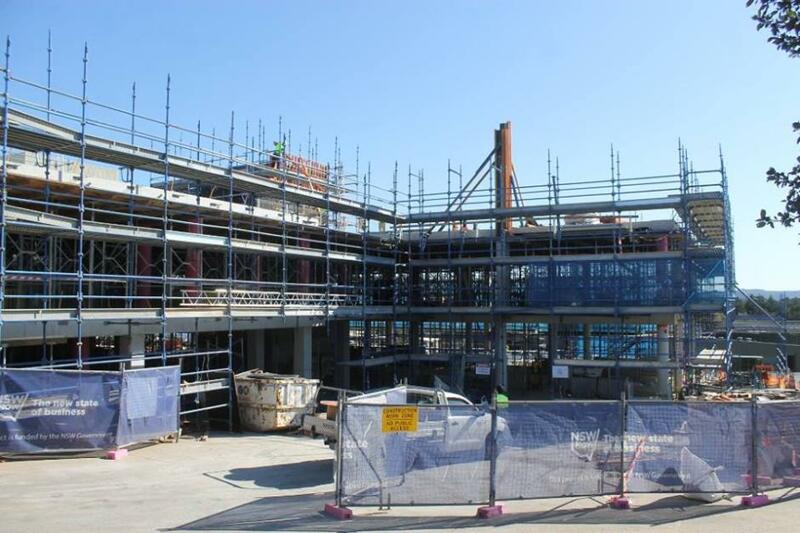 Mona Vale Hospital's Community Health Centre is going up fast and still on track to be finished by the end of this year! 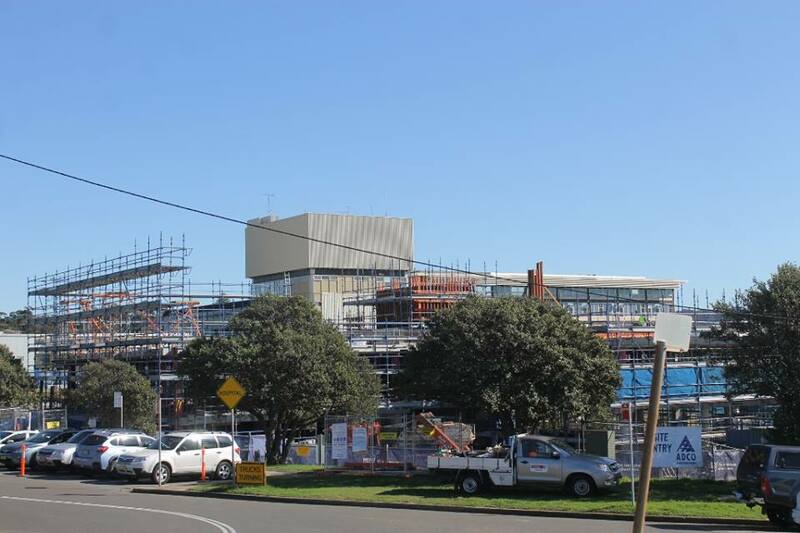 Around 100 Hospital staff will work in this new building, which will have: •adult and paediatric oral health, • adult and paediatric occupational therapy, • paediatric speech pathology, • chronic disease and cardiac rehabilitation, • musculoskeletal physiotherapy, • child and family health, • community nursing and acute post-acute care, • community rehabilitation and aged care.